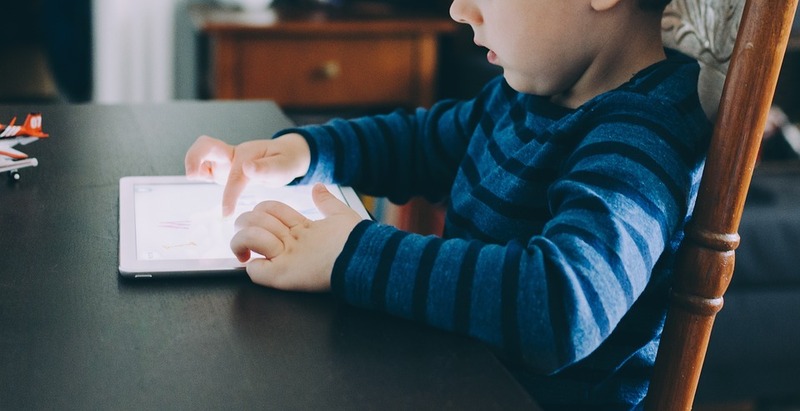 Mark Anderson, known as ICT Evangelist on Twitter, recently published a handy guide to educational iPad apps that are updated for iOS 12. The guide is arranged in periodic table format. Rather than featuring elements, the table features iPad apps. The guide is further arranged into eight categories. The categories of apps on Mark's Periodic Table of iPad Apps are literacy, numeracy, learning, teaching, creativity, demonstrating, collaboration, and workflow. Not every app is free, but many of them are free. Take a look at the chart right here. Earlier this year Mark Anderson published, in collaboration with Steve Bambury, The Periodic Table of iOS Apps for AR and VR. 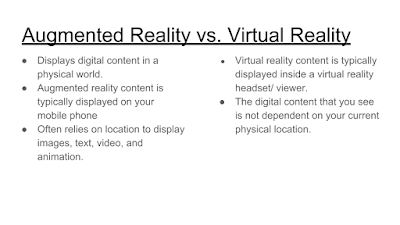 This table is a great resource for teachers who have wondered if augmented reality or virtual reality has a place in their classrooms. The table includes AR and VR apps for use in science, literacy, geography, history, math, and art. Take a look at the chart right here. 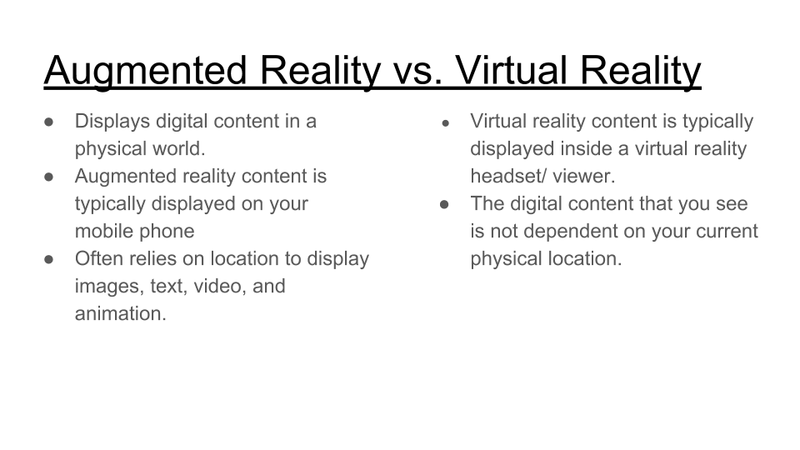 And if you're wondering about the difference between augmented reality and virtual reality, take a look at the following slide from my introduction to AR & VR webinar.